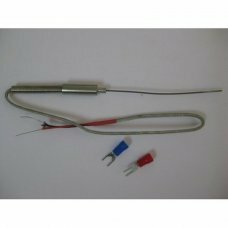 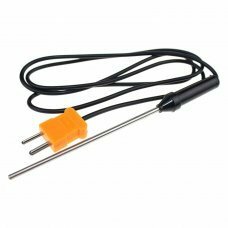 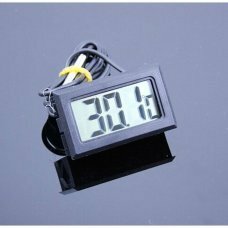 These thermometers are designed to help you quickly and easily measure and monitor the precise temperature in your reptiles..
1999 counts max.Low battery indicationK type thermocoupleTemperature range: -50°C ~ 750°C (±0.75%)Power source: 6F22 (9V) x..
Time/alarm clock function Temperature range: IN -20 ～ 70 ℃ (-4 ℉～ 158 ℉ ) OUT -20℃ ～ 70 ℃ (-4 ℉～ 158 ℉ ) ..
Switchable Resolution 0.1° /1.0 ° Data Hold Function can switch celsius or farenhait 1999 counts max. 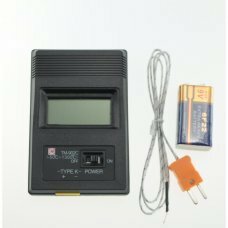 Low battery i.. 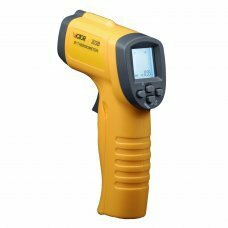 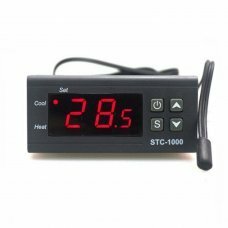 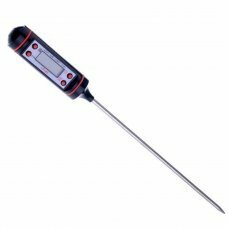 Basic functions UA550 -32ºC +550ºCTemperature measurement range: 32ºC +550ºCMaximum display 3 LCDDisplay Resolution 0.1ºCM.. 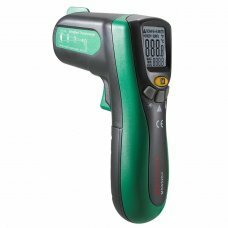 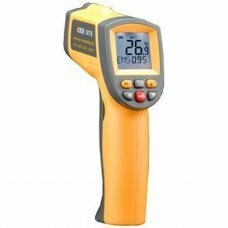 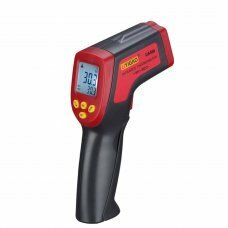 Basic functions UA120 +32ºC a +42,9ºCTemperature measurement range: +32ºC a +42,9ºCMaximum display 3 LCDDisplay Resolution..
Features：Optical resolution 10: 1;Auto RangeDual LCD displayC/F display selectionMAX, MIN, AVG value selectable;backlightsi..
Features- Key for data hold- Key for Max and Min- Auto power off- Temperature Range: -50ºc to +300ºc- Fit for your kitchen,.. 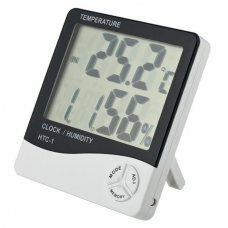 Range & Resolution's M/s: 0 ~ 30 0.1 Mph: 0 ~ 65 0.2 Km/h: 0 ~ 90 0.3 Ft/min: 0 ~ 5860 19 Knots: 0 ~ 55 0.1 B..
Thermostat temperature controller has two outputs for cold and heat. 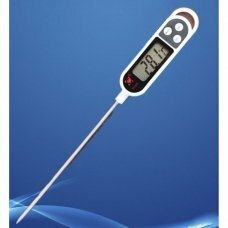 It is therefore ideal for use in incubators, hatcherie.. 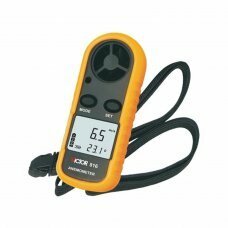 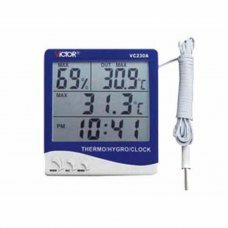 Basic functions VICTOR 305B Temperature measurement range -50ºC~550ºC Maximum display 3 LCD Display Resolution 0.1ºC Measu.. 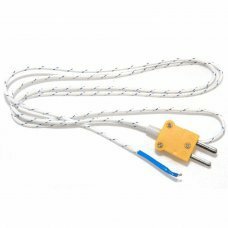 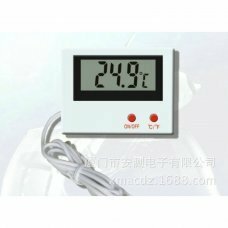 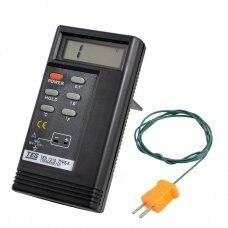 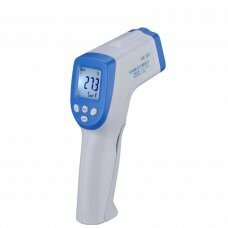 Basic functions VICTOR 305B Temperature measurement range -50ºC~700ºC Maximum display 3 LCD Display Resolution 0.1ºC Measu..